The annual China Window Door Facade Innovation Award, established in November 2014, is to recognize and honor the innovative products of the manufacturers from window, door and facade industries in China. The manufacturers can be local Chinese companies and also the foreign ones. The awarded products will be showcased at the Star Galaxy section at Windoor Expo covering every aspect of the new technology and innovation which reflects trends of the year. 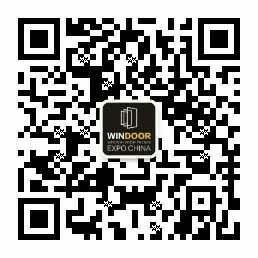 The annual China Window Door Facade Innovation Award, established in November 2014, is to recognize and honor the innovative products of the manufacturers from window, door and facade industries in China, and to deliver new technology and accelerate industry growth. The manufacturers can be local Chinese companies and also the foreign ones. International representatives in the field of facade/construction design, domestic experts, domestic property owners, and representatives of design institutes, and consultants companies. 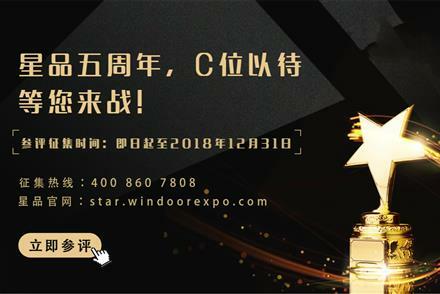 The awarded products will be showcased at the Star Galaxy section at Windoor Expo covering every aspect of the new technology and innovation which reflects trends of the year. The innovative products will lead the industry needs.